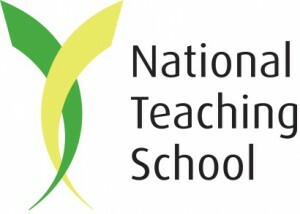 Chelwood Nursery School was designated as a National Teaching School in 2014. We are committed to supporting the development of high quality Early Years provision across the state, private and voluntary sectors. Chelwood works closely with our local Childminders and, with Lewisham LA, we are currently exploring the potential for supporting our most vulnerable 2 year olds through the high quality childminding provision in our locality.